California Corporate Housing | Where Does Agility Fit in Global Mobility? 15 Aug Where Does Agility Fit in Global Mobility? The transformation that technology and globalization are unleashing in our world are quite unprecedented. Just on a cursory level, all one needs to do is check who’s in and who’s out of high-tech hubs. A smart and forward-looking global mobility manager would not rely on the lessons learned during tumultuous change — they would instead look out for even more tougher challenges, find out what they still need to survive and thrive on it, and adapt accordingly. After all, agility and movement are old friends of global mobility managers, so to speak. Long before the internet became an indispensable part of the workplace, they had always been the most mobile of terms. The two go together, even if they are slightly different. Global mobility managers always keep their ear to the ground. While radical change is not always welcome, like an economic crash that would reduce the headcount in an international office, they know at the back of their minds that they would have to respond proactively to the change. Perhaps more than any of their colleagues, they are the most resilient and adaptable when it comes to disruptions. Yet, again because of the unprecedented changes happening, they also realize that all their experience and hard-earned abilities should not tempt them to become complacent. Re-strategizing policy. As this report from Deloitte reminds us, rules, policies, and regulations can still serve as guidelines and the firm foundation of a corporate culture, but they can no longer be regarded as carved in stone. CEOs and leaders themselves realize that flexibility has to become a norm in coming up with the by-laws that govern their workplace. New ways of doing work like remote working and bring-your-own-devices have literally smashed the traditional timepieces that regulate a worker’s entry and exit out of the office. Inclusion and diversity are spreading throughout corporate America, and it might only be a matter of time before these values become the norm, and not the exception. 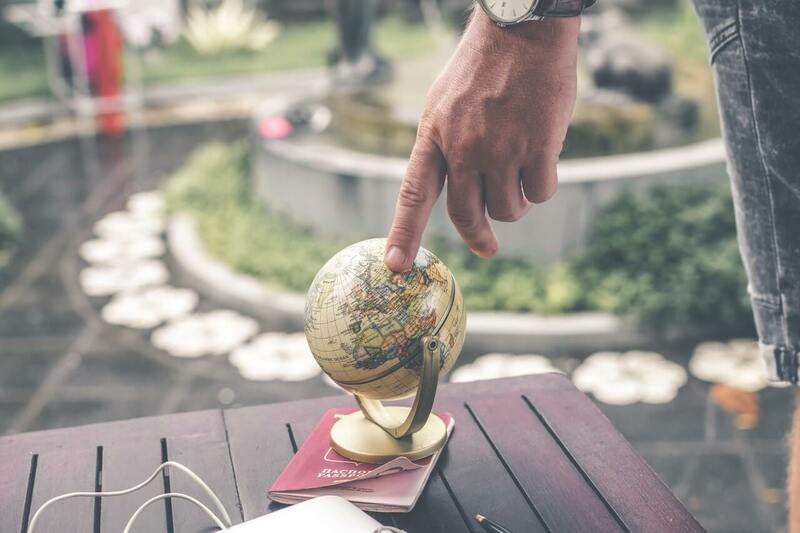 A global mobility manager must be prepared to reevaluate the policies that they had championed for decades, and realistically face what the 21st-century office needs today. Leveraging data. Global mobility managers are not called to become data scientists, but they can adapt a few of their tools in order to improve their own results. As Talent Culture points out, the emergence of big data has demanded precision from professionals from all sectors and all levels. Everything can be measured, given the right tech tools and parameters. The outcome of plans and the feasibility of proposals need no longer be left to guesswork or informed hypotheses. A global mobility manager who can read data would be able to assess the return on investment of their international recruiting campaign, the specific factors that cause a high attrition rate among assignees, and the effectiveness of online learning courses and mentoring programs. Regardless of how they feel about the subject, the global mobility manager must be agile enough to appreciate how all this data, including statistics and numbers, is impacting their workplace. Managing responses during crisis scenarios. Nobody wants to be in the middle of a crisis, but global mobility managers should train themselves to be calm and move quickly and efficiently should the undesirable and unexpected happen. Personnel Today gives a few examples: how fast can a global mobility manager move to protect their assignee in the event of a terrorist attack? Or how efficiently can they find the quality talent if one regional source of assignees suddenly becomes inaccessible because of new immigration laws? Can they leverage on their network of contacts like California Corporate Housing if the relocation of a group of assignees suddenly becomes urgent and unavoidable? The present is rapidly giving way to the future, sometimes faster than the average professional can adapt. But it belongs to the fleet-footed, the alert, and the forward-looking. That is the mindset that global mobility managers should always have to be perpetually agile.